As CEO of Ronald McDonald House BC & Yukon, Richard Pass has dedicated his career to serving families throughout BC and Yukon who are facing the serious illness of a child. Raised in Manitoba, he is a graduate of Brandon University. In 1990, Richard moved west to Vancouver and joined the YMCA where he held various roles, including General Manager, overseeing facilities, programs and fundraising. He spent more than 15 years refining his portfolios and supporting the strategic imperatives of the growing organization. A highlight of his tenure was his key role in the rezoning and redeveloping the Downtown YMCA, a community hub that helps Vancouver residents thrive and reach their full potential. Since joining Ronald McDonald House BC in 2006 as CEO, Richard has redefined the organization and led it through significant growth and expansion. In 2012, he led the capital campaign to build a new Ronald McDonald House, the second largest in Canada and fifth largest in the world. 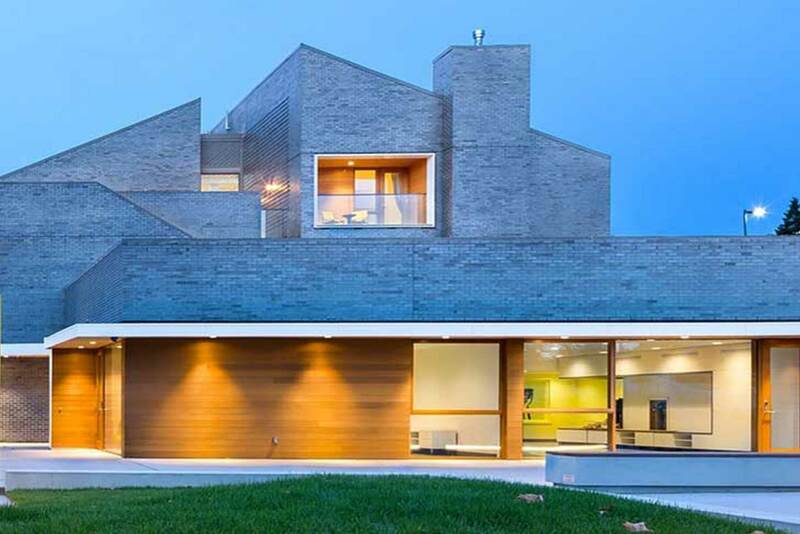 The campaign raised more than $32 Million dollars and the new House, which offers accommodation and support to more than 2000 families annually opened in July of 2014. In addition, he opened the organization’s first Family Room in Surrey Memorial Hospital, a 2000 square foot facility serving families of children from the lower mainland who are being treated in hospital. As a leader, Richard is driven by excellence and compassion and plans to continue to grow the organization to better serve families in BC and Yukon. Recognized for his deep expertise in the non – profit sector, Richard has provided leadership and counsel to several organizations in Asia and the USA. Tracey was appointed as Coast Capital Savings Chief People Officer in July 2016. In this role Tracey is responsible for all of Coast Capital’s human resource functions including talent acquisition and talent management, total rewards and corporate learning. 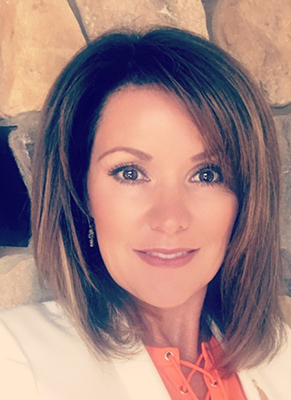 She brings over 15 years of human resource management experience and is passionate about building a strong corporate culture that connects people with the organization’s purpose. 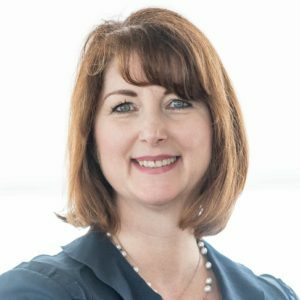 With over 15 years of progressive Human Resources experience, Tracey has worked in both the private and public sector with organizations such as SAP, Air Canada, Translink, the Vancouver Canucks, and the British Columbia Transmission Corporation. Supporting children and families battling pediatric cancer is an important personal priority for Tracey. She sits on the Board of Directors for Junior Achievement British Columbia and is Chair of the Board of Ronald McDonald House BC & Yukon. 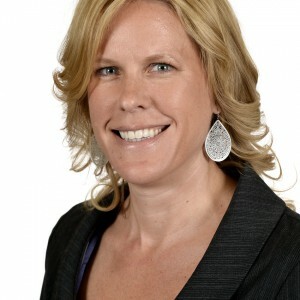 Tracey holds a Master’s Degree in Business Administration, with a Bachelor’s Degree in Commerce from Simon Fraser University and lives with her husband and two children in North Vancouver. Board member since 2013. 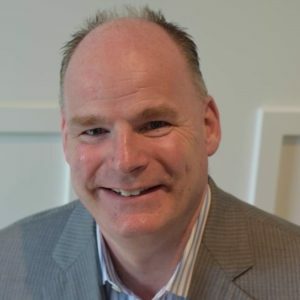 Patrick McGuinty is General Manager, Licensing and Contracts, Vendor Management Office and Marketing at Long View, a 50 Best Managed Company in Canada. 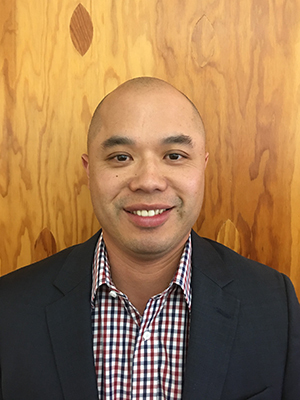 He joined Long View’s BC Branch in 2007 as Director of Sales before assuming other roles including Branch Manager and Director of Business Development, Canada. Long View, a privately held company, is a hybrid IT solutions and services company in North America with 10 locations and over 1,000 employees. 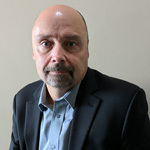 Prior to his entry into the IT industry, he held senior leadership roles in Business Development and Sales Management with Kodak Canada, Western Pro Film Labs and Verscacold Canada. He started his career in Vancouver in the consumer packaged goods industry with Scott Paper. Born and raised in Ottawa and fluent in French, he completed his undergraduate Arts degree at the University of Ottawa as well as UBC’s Diploma in Sales and Marketing Management program sponsored by the Sauder School of Business and the Sales and Marketing Executives of Vancouver. His past board experience includes Ingram Micro’s North American Advisory Council and Hewlett Packard’s National Channel Advisory Council. His volunteer experience includes the Vancouver Board of Trade’s LoT Mentorship Program and the Delbrook Basketball Association. Patrick and his wife Cathy live in North Vancouver and are parents to three grown children and one granddaughter living in Rotterdam, London, England and Winnipeg. Board member since 2017. Alan is a Franchisee with McDonald’s Restaurants of Canada. Alan and his wife, Dawn own all locations in Kamloops and Merritt, BC. Alan has been with McDonald’s for 40 years, the last 22 as a franchisee. Alan has been active in his community serving on the Kamloops Art Gallery Board, Central BIA Board as Treasurer, and eight years on the Royal Inland Hospital Board, the last three years as Chair. Alan and Dawn have two daughters, one son and nine grandchildren with one more on the way. Alan and Dawn love to travel to the Caribbean and spend a green Christmas with their children and grandchildren. Board member since 2017. Amin is a dedicated, results-driven Senior Program/Project Management Consultant with 17+ years of experience in project and program management, product life cycle management, contract negotiation and vendor management, project governance development and management, Business Management Consulting, change management, financial analysis, business and process development. He has extensive experience working within large, complex organizations in Telecom, IT, Power Generations, Oil and Gas, Aviation, Retail, Machinery, Real Estate, Auction and Health Care industries managing large scale complex projects such as Business Transformation, M&A, Business Integration, Application & Infrastructure Projects, Software Development and Telecom. He is known for his strong communication skills, adaptability, leadership, customer focus and decision making skills with a proven ability to manage commitments, innovation and change. His expertise is in developing and motivating others and facilitating consensus based on decisions through economical thinking. 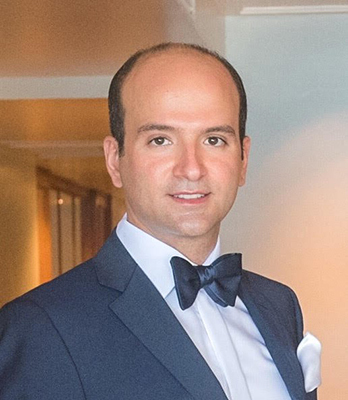 Amin holds a Master’s Degree in Business Administration, with a Bachelor’s Degree in Industrial Engineering. Board member since 2017. Catherine Jones has over fifteen years in the Finance and Securities industry, with several national and boutique companies. In these roles, Catherine offered full service investment strategies to individuals and worked with business entities to successfully acquire capital financing in the millions of dollars within British Columbia, Manitoba, Alberta and Ontario. 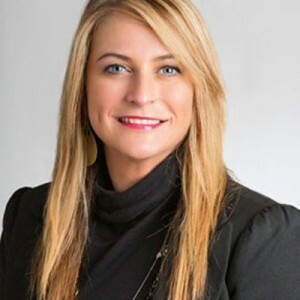 In acquiring capital funding and syndication for corporate businesses, Catherine has designed and executed many direct advertising, marketing, tradeshow and social media campaigns for major clients in a variety of industries, including mining & resources, biomedical, special situations, and high-technology companies. Catherine has a B.A. degree in Criminal Justice and a minor in Business Administration from the University of the Fraser Valley. Board member since 2014. Daphne Johnson lives in Abbotsford with her husband, Sid who together own and operate six McDonald’s Restaurant‘s. They have been Owner/Operators for 12 years first starting in Alberta. Prior to that, Daphne spent 15 years working in the Insurance Industry after attending Grant MacEwan University. During her insurance career she was awarded the Top Agent in all lines of Insurance in Alberta before making a career move to the Government of BC. Daphne has been actively involved in Ronald McDonald House in both Alberta and BC for 12 years helping to raise funds for various events as well as the opening of the RMH in Central Alberta. Daphne has been on various committees with RMH BC for five years as well as the Chair of the RMH BC Ski Challenge for three years. Daphne was recently nominated for the Giving Hearts Award as an Outstanding Volunteer Fundraiser, and together with her husband are two time recipients of the Outstanding Contributor Award with McDonald’s. In her off time, Daphne enjoys golfing, fishing, traveling and spending time with her husband and two daughters. Board Member since 2017. 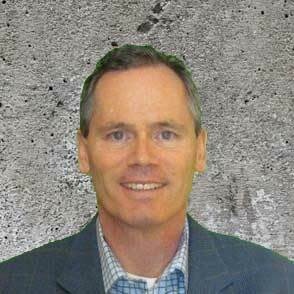 Doug joined Shaw Communications in Kelowna in 1995, and has held a number of operational leadership roles over the past 21 years. In April 2014, Doug was named Director of Operations for the Coastal Region, which includes the Greater Vancouver Area, Chilliwack and Vancouver Island. His past roles have included Regional Manager of Shaw’s Calgary Office, Vice President of Operations for Star Choice (now Shaw Direct), as well as Regional Manager in Prince George. During his time with the company, Shaw has seen dramatic growth in its cable, Internet and digital phone businesses, as well as the purchase of Canwest’s portfolio of assets, Global Television and its specialty channels and Wind Mobile. Doug was born and raised in North Vancouver and after spending 25 years away in Kelowna, Prince George and Alberta, he was thrilled to come back to the Coast, and now resides back in North Vancouver with his wife Lori and his son. Board member since 2016. 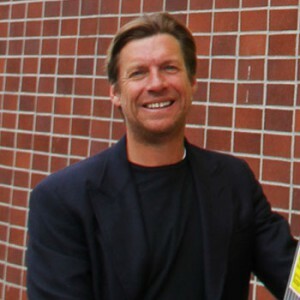 Hank is the Chief Financial Officer of Omicron, an integrated real estate development, design and construction firm based in Vancouver. As the CFO, he leads the Corporate Services team and oversees all finance, accounting, HR, and IT matters at Omicron. Hank articled with KPMG and held senior roles at Phillips, Hager & North and Bentall Kennedy prior to joining Omicron in 2009. Hank is a Chartered Professional Accountant (CPA, CA) and also teaches part time courses at BCIT with the School of Business. Hank sits on the Building for Kids Golf Committee benefitting the BC Children’s Hospital Foundation. He lives in Coquitlam with his wife Jennifer and their two boys, Tyler and Carter. In his spare time, Hank enjoys playing ice hockey and golf. Board member since 2017. Practicing employment, human rights, and health law, Katherine has worked with numerous public and private sector clients, including insurance companies, health care professionals, hospitals, health regions, self-governing bodies, school boards, municipalities and private companies. She has served as a member of a number of clinical and research ethics committees including the BC Women’s Hospital Clinical Ethics Committee, the BC Children’s Hospital Clinical Ethics Committee, the BC Cancer Agency Research Ethics Board, and the UBC Research Ethics Board. She is currently co-chair of the Vancouver Coastal Health Vancouver Acute/Critical Care/Palliative Ethics Committee and has worked with RMH BC to develop intake policies. Katherine has three children and lives in Vancouver. Board member since 2014. Linda Lemke is currently the Interim Vice President, Provincial Child Health, Provincial Health Services Authority and the Site Executive of BC Children’s Hospital and Sunny Hill Health Centre for Children. Linda has worked in various operations and professional practice roles throughout her career and she is a known leader in pediatrics, surgery, maternity, and ambulatory care. Linda holds a BSN and M Ed from UBC. Passionate about leading people; Linda is recognized for her collaborative leadership style, operations achievements, and quality outcomes. One of Linda’s most enjoyable aspects of work includes coaching and mentoring individuals and teams. 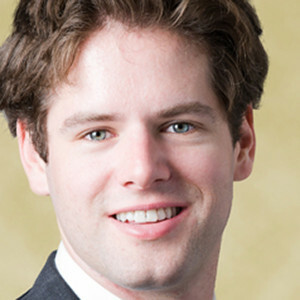 Matt Mitchell is a lawyer in the Vancouver office of Gowling WLG (Canada) LLP, practising in the Project Finance and Financial Services Groups. Matt works on project finance, infrastructure and banking transactions and has experience in corporate governance. He has also assisted on complex cross-border transactions involving regulatory and licensing issues. Matt enjoys running, skiing, squash, stand-up paddle boarding, and leisurely bike rides. Board member since June 2015. 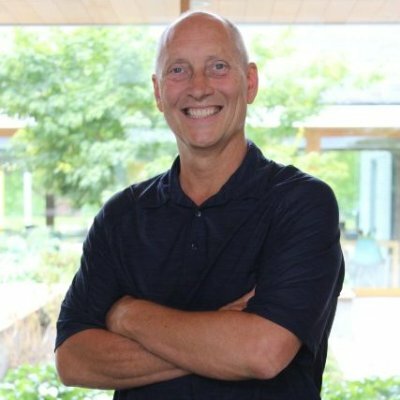 Retired NHL player and business owner, Mike Hudson is committed to advancing child health. He is a member of the Board of Governors of York House School, head of its Major Gifts Committee and recently chaired the School’s successful $15 million capital campaign. Mike is the father of four young girls and lives in Vancouver with his wife, Lisa. He remains a sports enthusiast, playing hockey, tennis, skiing and hiking in his free time. Board member since 2014. 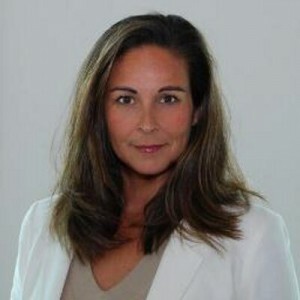 Nadine Cole is the Senior Vice President, and General Manager of Cossette Communications, Western Region. 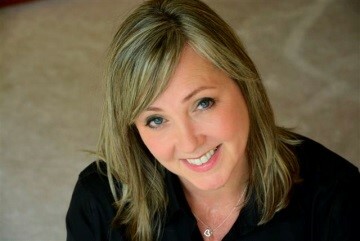 As the agency of record for McDonald’s, Nadine became introduced to Ronald McDonald House in 2007 and has acted as a volunteer, event participant, communications committee member and chair as well as co-chair of the Whistler Ski Challenge event. Nadine and her husband Michael have two children. They live an active life of soccer, tennis, volleyball and mountain sports. Their family loves to travel to Europe and to any destination with a beach and hot weather. Nadine has been on the Board of Directors of Ronald McDonald House since 2013. 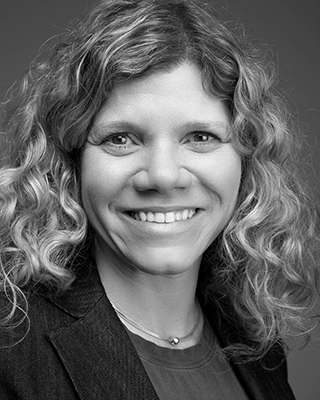 Nancy is Chief Information Officer of Mountain Equipment Co-op where she is responsible for enterprise-wide IT strategy and operations and leads a team of IT professionals, all committed to helping MEC members live active, outdoor lifestyles. 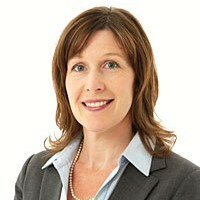 She has over 25 years of leadership experience across strategy, transformation and talent. Nancy was a consultant at McKinsey & Company and her own strategy consulting firm, as well as held the senior strategy role at The Antioch Company, a Minnesota based global consumer goods company. Nancy also was the Calgary office leader of Egon Zehnder International, one of the world’s leading global executive search firms, where she consulted with Boards and senior leadership teams on talent, succession and team effectiveness. Nancy is passionate about the outdoors and enjoys skiing, biking, kayaking and hiking. Her new favourite outdoor activity is teaching her young son how to ski. Board member since 2017.